TUSCALOOSA, AL—A Southeastern Conference replay official conducting a video review of a sideline catch during the Alabama-Tennessee game Saturday overturned Roe v. Wade, the 1973 U.S. Supreme Court ruling granting women the right to abortions. "Well, I certainly don't know what the refs were looking at down on the field to make that call," CBS analyst Gary Danielson said moments after the controversial ruling came in. "A woman's right to choose her reproductive future is clearly covered by the constitutional right to privacy, and that guy certainly didn't have control of the ball when he went out of bounds." 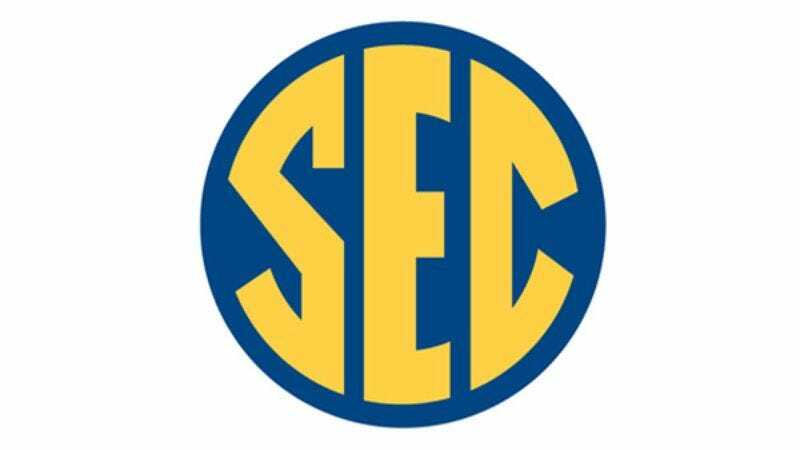 Confirming the conference stood by the decision, an SEC spokesperson also said that officials would be disciplined for last week's Florida–Mississippi State game, in which a "grave error" was made when a replay call upheld both a Florida touchdown in which the ballcarrier had clearly fumbled before crossing the goal line and Brown v. Board of Education.